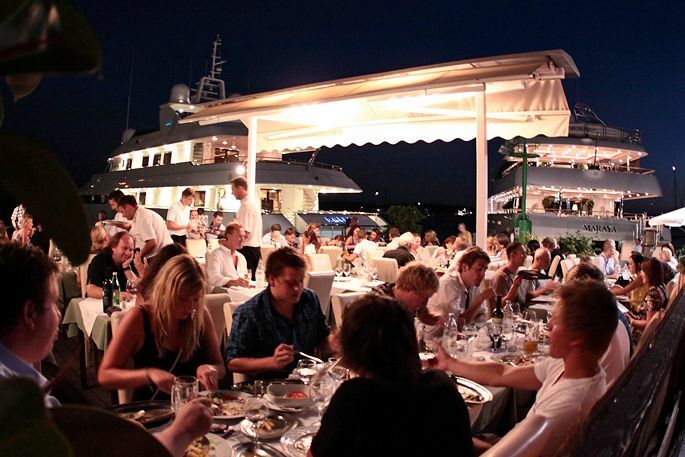 Restaurant Gariful, Hvar’s is most exclusive restaurant on the waterfront of stunning Hvar Town. 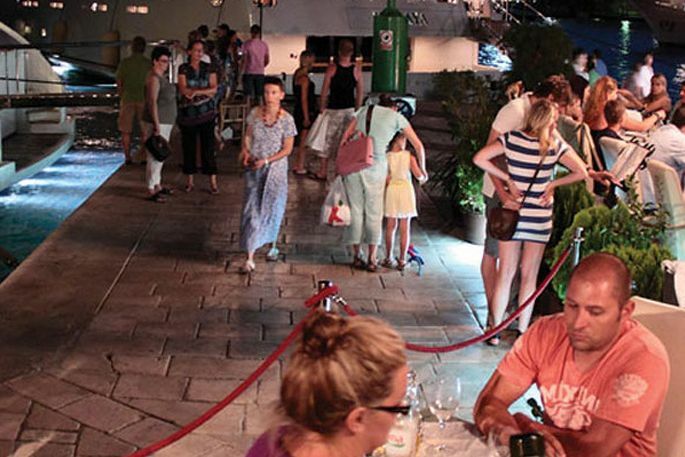 Our mission is to provideu with the best dining experience imaginable, by offering the best catch of the day, outstanding wines – both local and international – a location to die for, and a level of service which will send you home very contented. 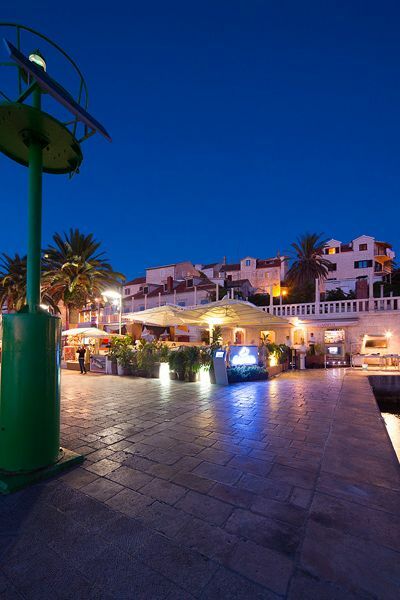 Our speciality is fish, all locally sourced by our seven fishing boats and presented for you to inspect each day. 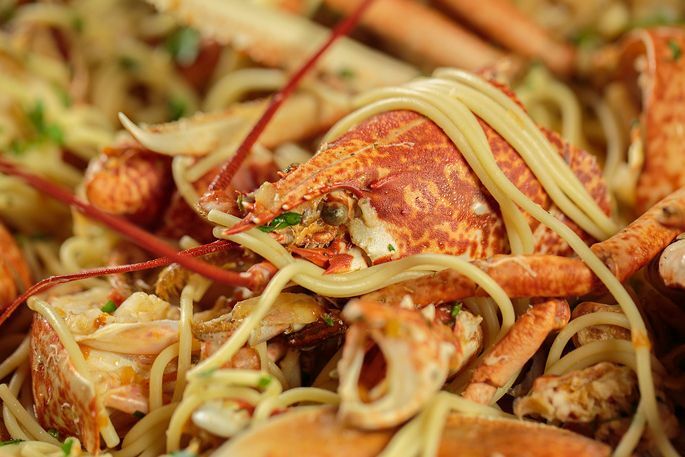 Alternatively, take a look at our underground aquarium and select your lobster of choice. The daily catch is presented every day on a bed of ice, decorated by the freshest vegetables. 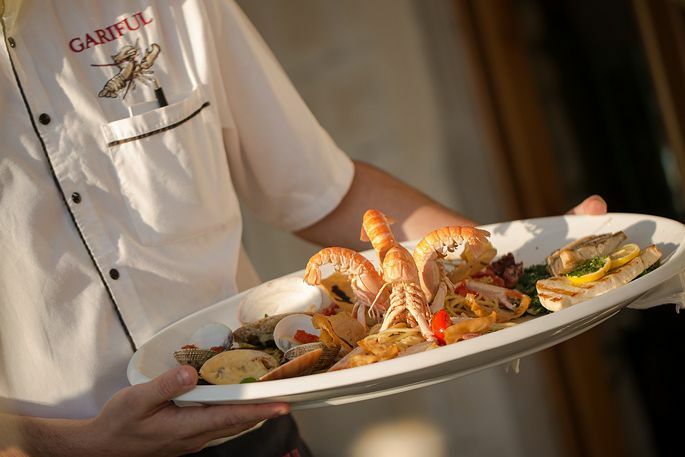 A fine meal without fine wine is no meal at all, and the Gariful wine list is one of the most extensive in the Adriatic. 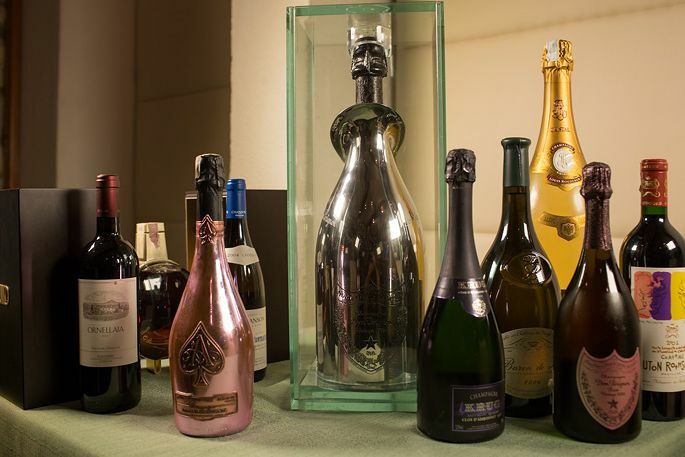 Combining the best-known names with rising island stars such as Zlatan Otok and Bastijana, the Gariful wine list also excels in an outstanding selection of Champagnes, all the way to a Jeroboam of Dom Perignon Gold. 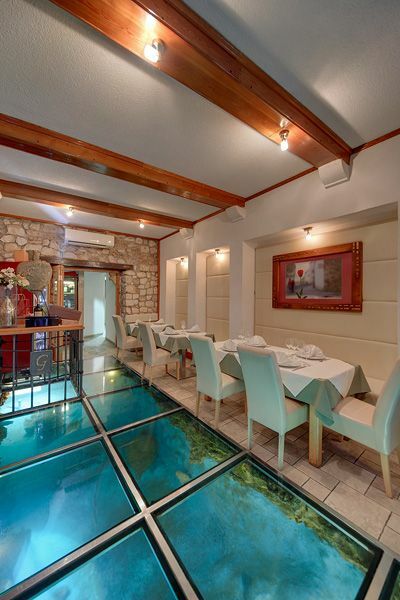 Choose from the cosy interior looking into the aquarium through our reinforced glass floor to the spacious terrace with views of the fabled Pakleni Islands and some of the world’s biggest private yachts. 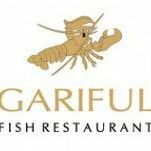 Above all, Gariful aims to deliver the service and dining experience that you deserve, making it one of the lasting memories of any visit to this magical island. 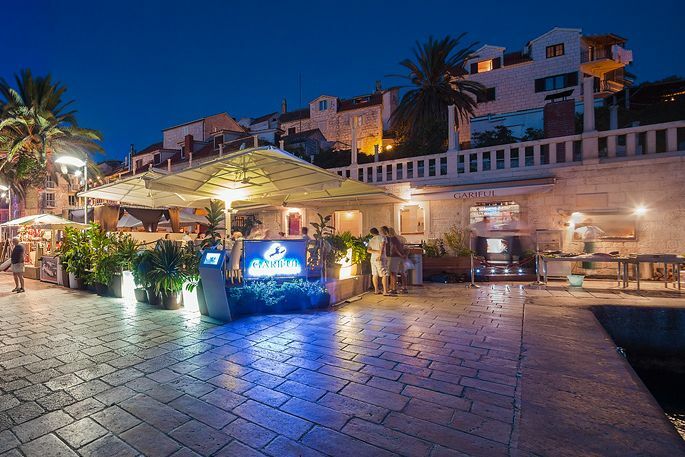 Restaurant Gariful, Hvar’s is most exclusive restaurant on the waterfront of stunning Hvar Town.